IS IT TOO EARLY FOR CHRISTMAS MUSIC ON THE RADIO? A Dayton, Ohio based Internet radio station began playing Christmas music before Halloween. According to WLQT Facebook page, the station began playing Christmas music on October 27. Meanwhile, in 2016, the station began playing Christmas music on September 28. 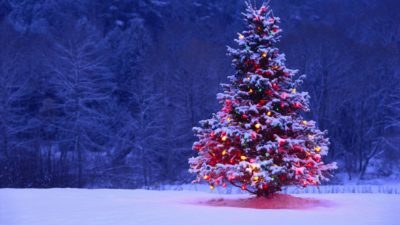 WLQT has committed to playing Christmas music through the Christmas Day.